At Rickert Tree Services we strive to not just get the job done, but to get it done right. Todd Rickert is passionate about fixing tree problems the right way for you and your Bixby property. Rickert Tree Service do everything we do to help you keep your trees healthy and strong. Unfortunately due to disease, bad location, or storm damage a tree may need to be removed. 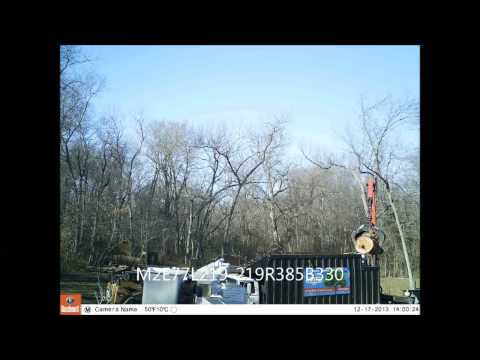 With years of experience, we can handle any size tree removal. From removing the tree to grinding the tree down, we can take away any tree in Bixby for you. Taking care of trees is not easy, and can be dangerous, and that is the reason we suggest you turn to a certified arborist who can help you bring out your shrubs and trees’ natural beauty. There are several advantages to trimming your tree. Tree Health – Helps protect the tree from further damage or infection and prevents fungi that can cause decay, and allows for more sunlight and air circulation for your tree. Appearance and Restoration – Tree trimming is important if you want your trees to be as beautiful as possible. So, we offer tree timing services in Bixby to manage the appearance of your trees. Tree Safety – Some weather conditions can damage your trees and force falling limbs. That is a big hazard, especially if your branch is over a walk or driveway. Rickert Tree Service wants to supply you with the best- burning, seasoned firewood for your fireplace. We sell the best-burning fireplace wood Kindling (small wood pieces) which are used to get your fire going. Our hardwoods, such as hickory, ash and oak, burn nicely and give out high heat with minimal smoke. Rickert Landscaping & Tree Service also offers landscaping services in Bixby. We offer a couple things to help complete your yard. Brush hogging and land clearing. Why choose Rickert Tree Service in Bixby? 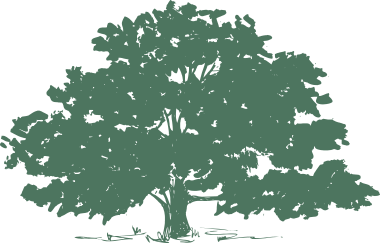 Certified Arborist Todd Rickert has over 20 years of experience with trees, and has been trusted by thousands of loyal customers, with Rickert Tree Services being the leading tree company in the Bixby area. If you are looking for the best quality tree service, contact us now for an questions you have.